Leaving nonsense unchallenged – For the fainthearted . . .
A photograph of The Limekiln Inn appeared on Instagram. It’s a pub outside of the village of Long Sutton. In my younger days it was known as “the rock,” now it’s more a restaurant than a pub. Its skittle alley has been absorbed into the main building, providing more space for diners. Such is the way of the licensed trade in England, had The Limekiln not reinvented itself, it would have undoubtedly have gone the way of thousands of other pubs in England. It would have ceased to be a public house and the fine building and grounds would have provided someone with a very fine home and garden. 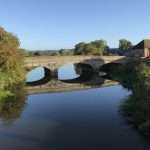 The photograph was tagged #langport, which was how it appeared in my Instagram feed. The person who took it complained that there had been a “catch of the day” on the menu and that there could be nowhere in the UK further from the sea than Langport. It would have been pointless to have commented that his meal had not been in Langport and that even a cursory look at a road map would have shown him that he was not at a great distance from either the Bristol Channel or the English Channel. Perhaps he drives everywhere by satnav, without ever being aware of the wider context of his journeying. The Instagram post and comment had brought the rejoinder from someone who seemed equally ill-informed. 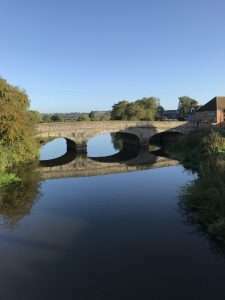 The writer of the response claimed that it had once been possible to buy a ticket from Langport to New York and that it had once been a busy port with ships going down to the sea. As much as I love my home town, to suggest that it was a port and that you could once sail from it to New York is simply absurd. If you could buy a ticket for a journey to America, it was one for a train journey to a seaport, to Bristol or Plymouth, or somewhere further afield. 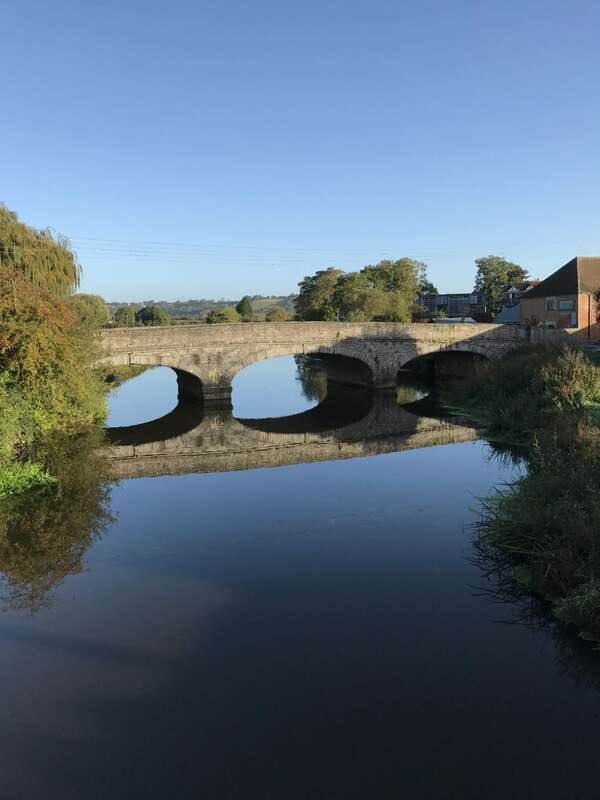 The River Parrett did have some barges that went down to Bridgwater, one of my forebears is said to have operated one of them, but it is a small river, not one that could carry a seagoing vessel. Even the name of the town might mean port and might mean something else, the idea that it could be the point of departure for a trans-Atlantic sailing is a silly as the idea that it is the most distant point from the sea in the UK. But what would be the point in challenging either contention? Social media seem a place where people expect to make assertions and find only support and affirmation. To suggest they might be wrong is to fail to understand that all one is expected to is to click on the “like” icon. Convention suggests that nonsense should be left unchallenged.